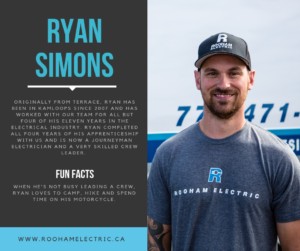 It’s time for our “Meet the Team” series! 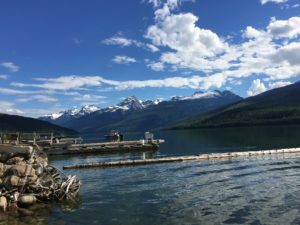 An opportunity for you to get to know a little about each of our amazing staff and put names to faces. Last week we introduced you to our founder and owner Shawn. 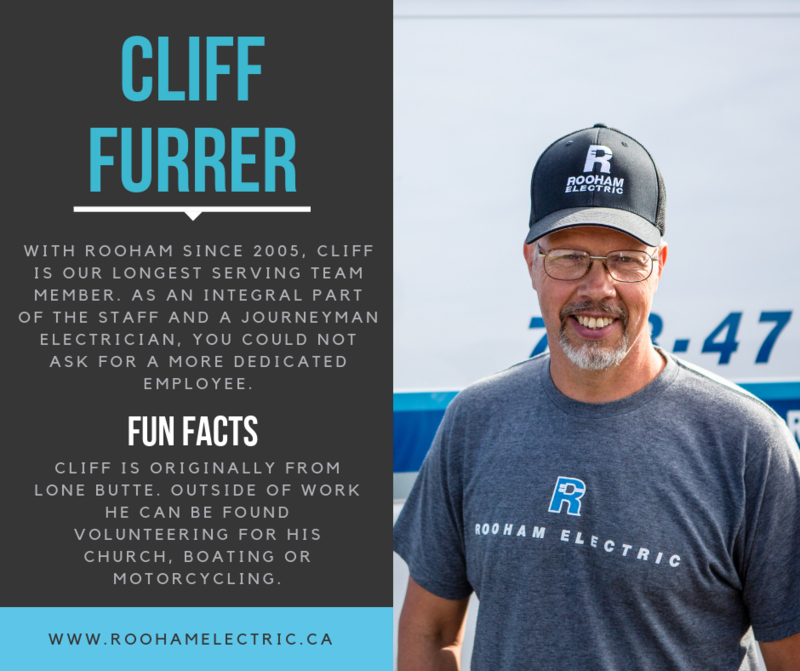 Today, we’d like to showcase our longest-serving team member: Cliff Furrer. As a family built and run business, having professional and personable staff is of utmost importance to us. 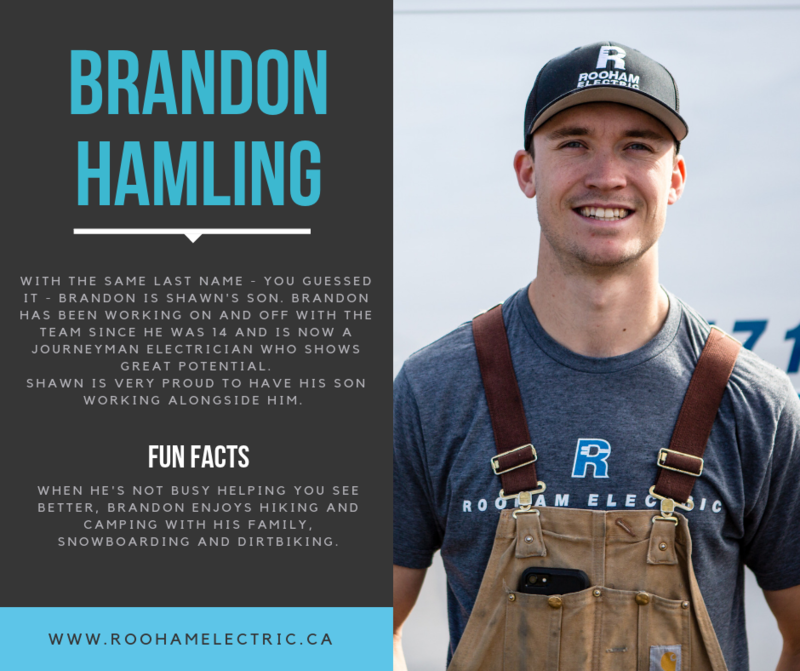 We are extremely proud of our team and the level of service they provide to our Kamloops community and the surrounding areas, and we would love for you to have the opportunity to get to know them a little bit. 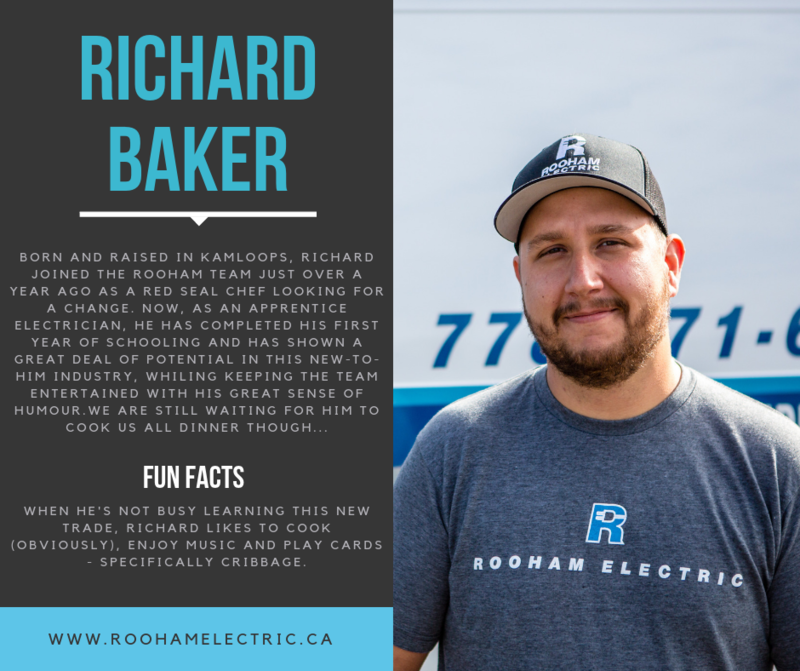 That’s why we are excited to introduce our “Meet the Team” series where we will be highlighting each of our staff members. 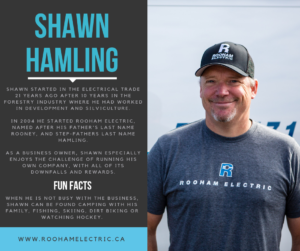 First up is our founder and owner: Shawn Hamling. 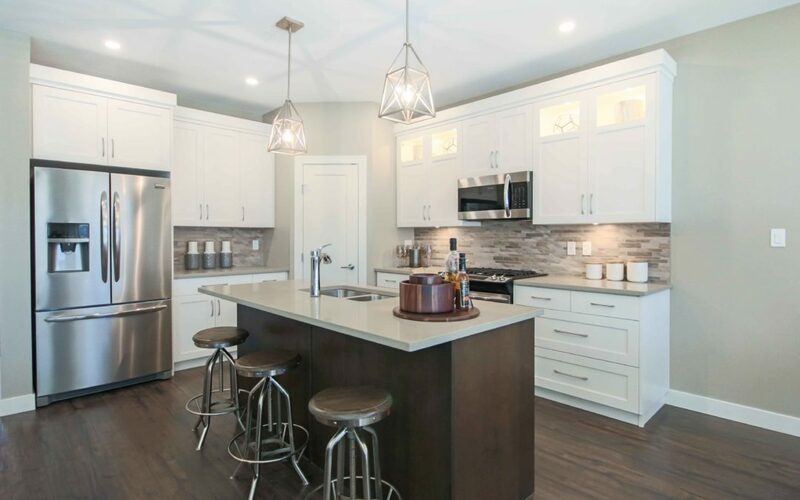 Kamloops is growing, and we could not be more proud to be part of the stunning new development at Sienna Ridge. 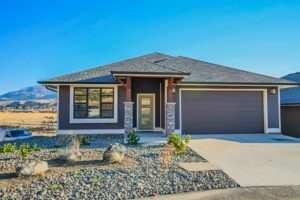 This adult orientated, gated community features 108 rancher style homes with high-end finishes and gorgeous views of the Thompson River. From the ground-up, we have been involved to ensure that every home has well thought-out and safely-executed electrical that powers everything from the above-island lighting to the washers and dryers. 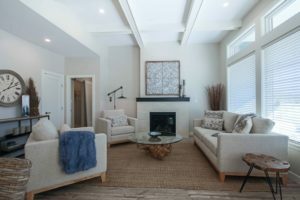 The contractors and home-builders of Sienna Ridge are just a few of the many that we have a sound reputation and excellent working-relationship with. If you are looking for the right team to help you build and sell your new development, contact us. Did you know LEDs save money and are environmentally friendly? A simple way to save money on electrical bills is to install new lights. Not only is it cost efficient, and uses less energy, but they look great too. Paying for LEDs can cost more out of the box, but light-emitting diodes are more efficient, using 75% less energy and can last 20-30 years in an average home. Another tip is too put lights on a dimmer to reduce energy when full-intensity light is not needed, plus it looks better. Begin by replacing the lights used more frequently in your home and see the savings add up. Did you know? 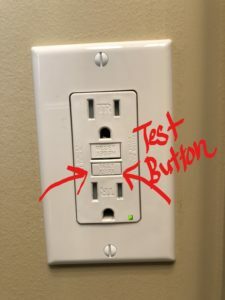 GFCI outlets save lives and protect from electrical shock. 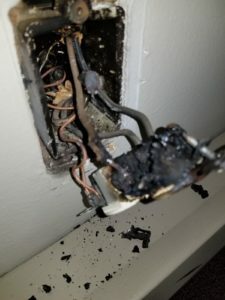 Ground Fault Circuit Interrupters monitor the amount of current flowing from hot to neutral and if there is any imbalance, it trips the circuit. It is recommended to have GFCIs installed in areas where appliances and power tools are close to water (kitchens, bath and laundry rooms, and even outside or in the garage where electric power tools might be used). Monthly testing to ensure your GFCIs are working is simple to do. Plug in a light fixture and turn it on. Then push the device’s test button. 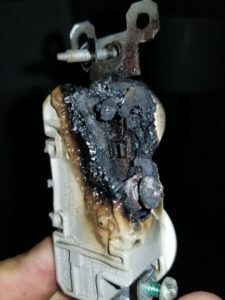 If the light stays on, the GFCI needs to be replaced. You don’t want to be the path-to-ground for electricity causing burns, injury or death from a fatal electric shock. Call us at Rooham Electric if you have any questions or need assistance installing or replacing GFCIs in your home.